Julia is a Graduate from the University of Reading, having studied Human Geography. 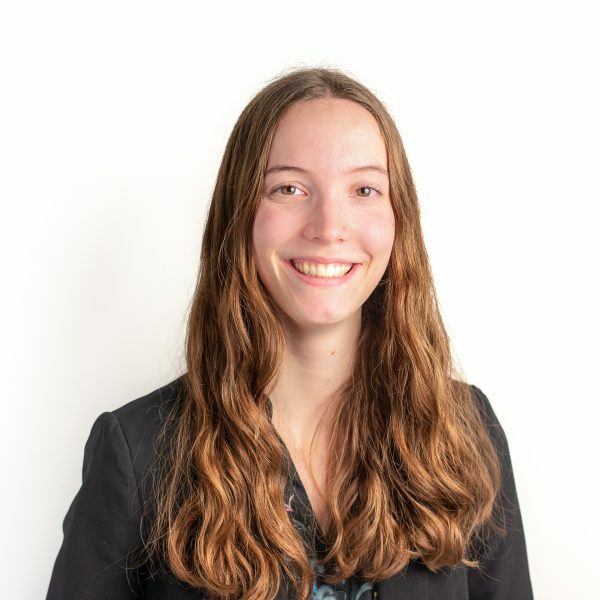 She developed a keen interest in transport planning through modules exploring the sustainability and feasibility aspects of transport networks. Julia joins mode to assist with ongoing projects. In her spare time, Julia enjoys cooking, playing tennis, watching TV crime dramas and exploring new (preferably sunny!) places with friends and family.